WELCOME to WEST GREY PREMIUM BEEF INC. Living in the Grey and Bruce area we are considered some of the luckiest people in Ontario. With many small unique communities, beautiful beaches and scenic hiking trails there is something for everyone to enjoy which makes us proud to be part of this area. Being proud of where we live is more than enjoying our surrounding but supporting those who live here as well. That is why West Grey Premium Beef’s goal is to provide and sell our community and others with products produced right here in our own backyard. Learn more about our weekly specials. 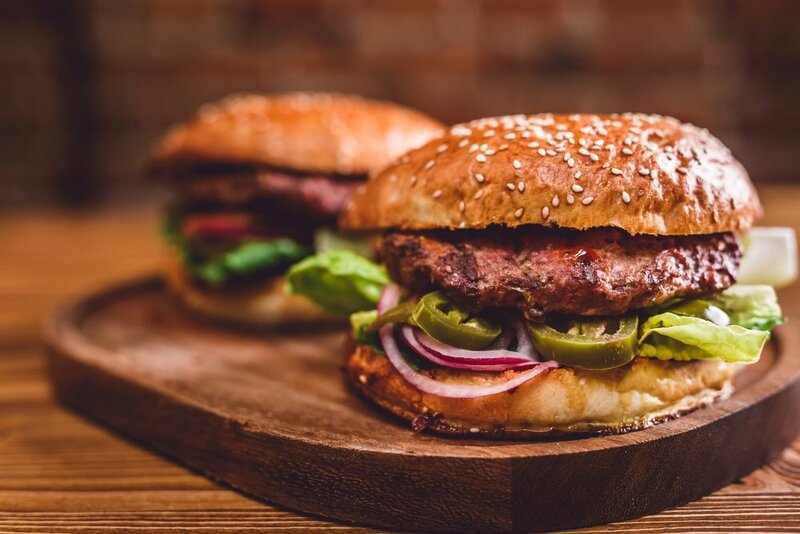 West Grey Premium Beef makes it easy for local Grocery Stores, Butcher Shops, Banquet halls, and restaurants to serve a Premium Ontario Beef product to your customer. Past fundraisers have received up to $7 000 in profit from one fundraising event. Our Beef is sold all over Ontario and is well known for its great taste. Local beef makes selling easy. Small or large groups welcome.